Pregnant and trying to affordably stock up for your new arrival or need some new bits and bobs for your little love? Well Asda has just launched another fantastic baby sale, so your baby can have the best for less! Including everything from pushchairs and nursery sets, to feeding kits and toys, you’re sure to find the perfect product for you and your baby. The sale means that parents can get their hands on an array of products including brands such as Fischer Price, Tommee Tippee, and Pampers at great prices. Asda have pretty much everything you could need for your little ladybird including nappies, food, baby gates, and healthcare, so you can get all of your essentials and more while enjoying fantastic discounts of up to 50%! Is your little one growing out of clothes at record speed? Well you can save 20% on baby clothes too when you spend £30 or more. 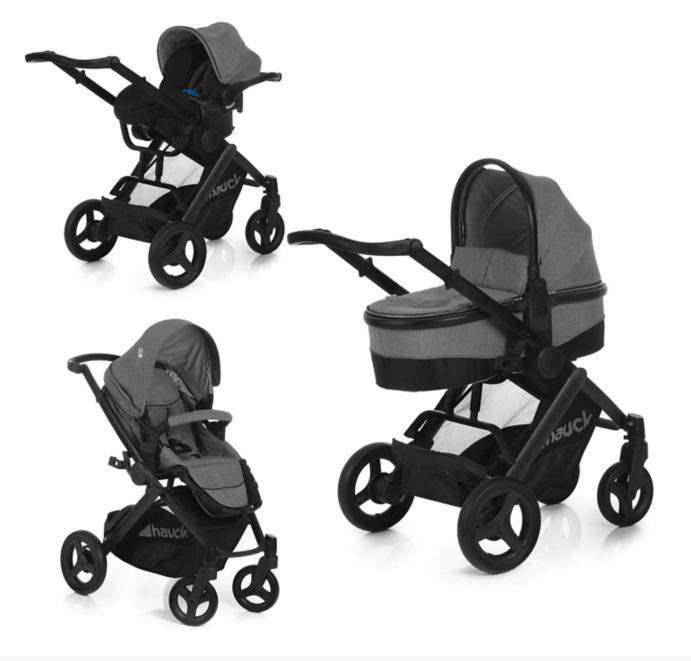 This trio set push chair is an absolutely fantastic essential to have. It comes complete with carrycot, car seat, and convertible pushchair too. It will be perfect from birth to up to 15kgs, ensuring you wont have to shop for new prams as your little one grows! 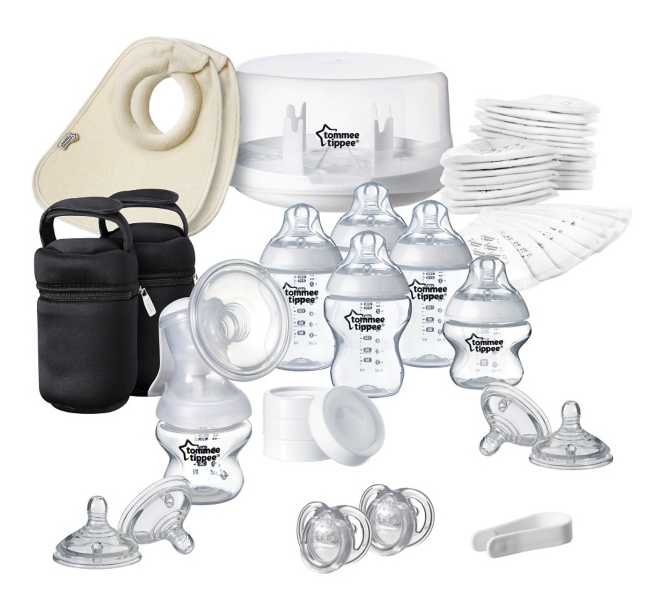 This fantastic starter Breast and Bottle Feeding Set will keep milk sterile for up to 24 hours, delivers 4 sterile bottles in 4-8 minutes, and is ideal for first time and occasional expressing. This convertible car seat is perfect for if you’re bringing your baby home for the first time or are off to a playdate with your toddler. 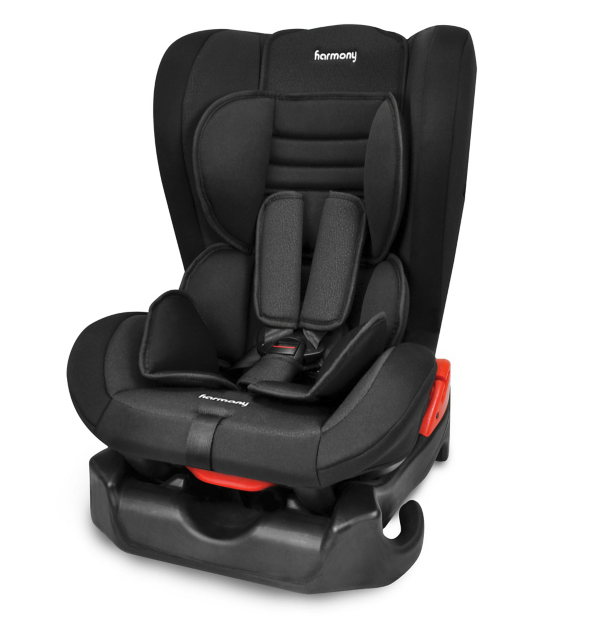 With its full body impact protection, and supportive head and body structure, your little one is sure to be both comfortable and safe. 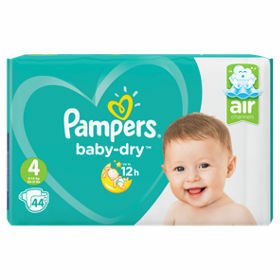 Every baby needs nappies, and these pampers ones are at a brilliant rollback. Like to make sure your little one is eating good quality food when you’re out? 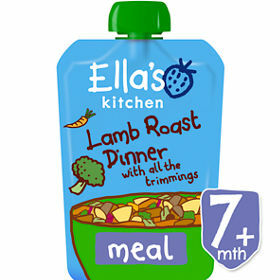 Right now Asda have a huge selection of pouches to choose from including Ella’s Kitchen and Hipp. What’s even better is you can get 6 for £7! 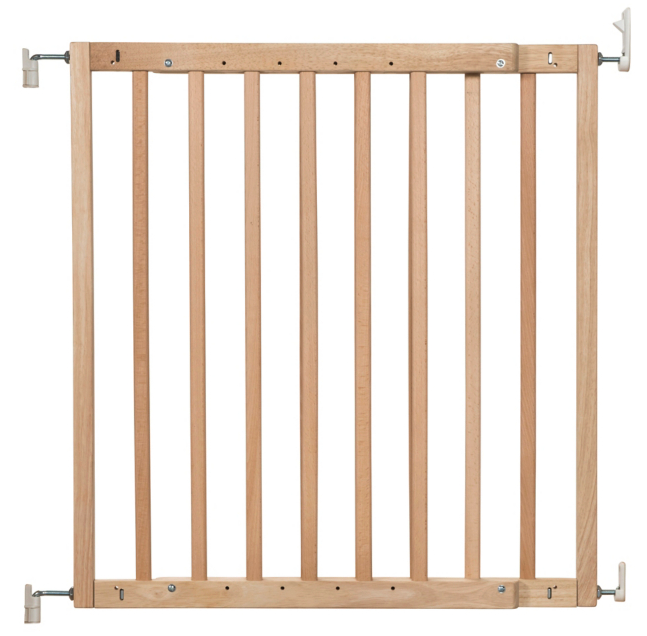 This baby gate will make sure your little love stays safe. It comes in 6 wonderful colours and can be set up in just 7 minutes too! 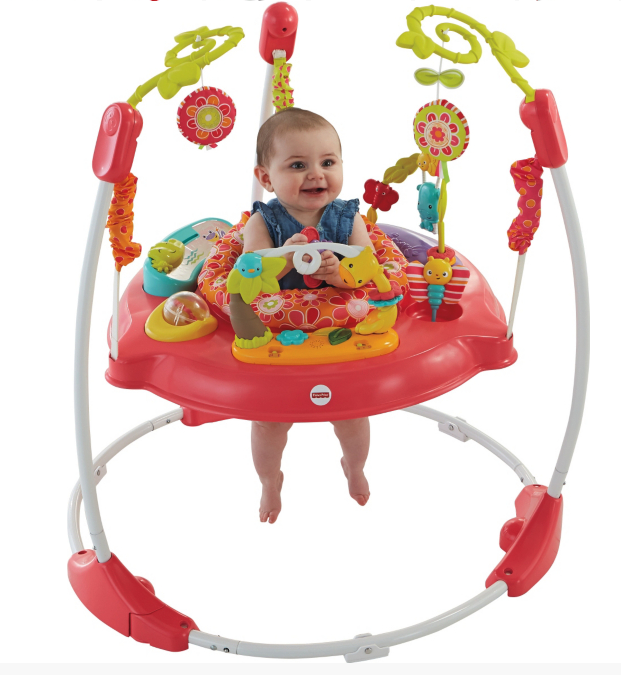 If your baby loves to bounce they will adore this Jumperoo! Featuring exciting music, lights, sounds, and toys, your little one is sure to have serious fun! To take advantage of Asda’s incredible discounts, you can pop down to your local store, or visit the online website now to grab yourself a bargain! If you order online you can get FREE delivery on orders over £40 too! Sale ends 29th of April so best get moving! You don’t want to miss the best bargains!